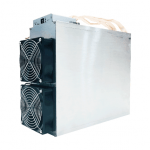 The world’s first bitcoin mining ASIC based on the 16nm process node, a significant improvement on the 28nm design, commonly found in mining devices. 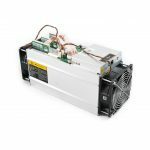 This Antminer S9I’s hashrate reaches ~13.5 TH/s, and consumes less power than the previous S9. 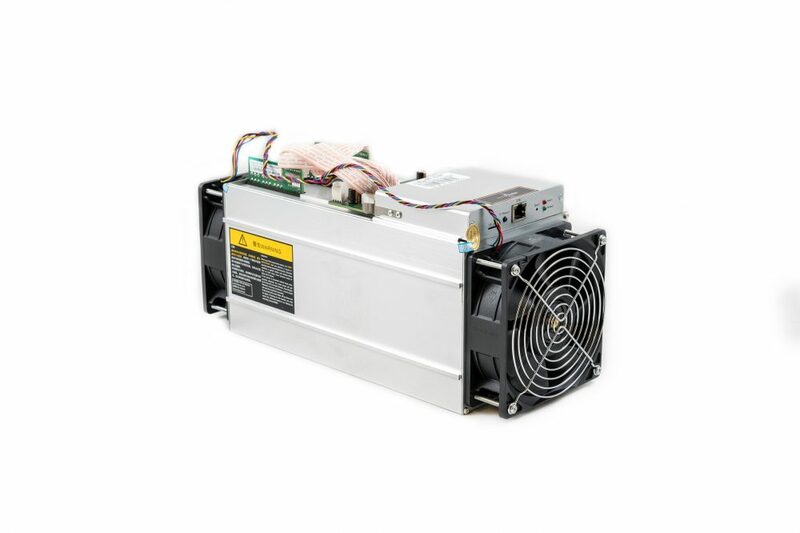 In addition to Bitcoin, the S9I is good for any coin using SHA-256, including Bitcoin (BTC), BitcoinCash (BCH), DigiByte (DGB), Peercoin (PPC), Universal (UNIT), Deutsche eMark(DEM), and Bytecoin (BTE).